Mozambique - 1970 - 10 Escudos / KM 79b ( uncleaned coin / for Grade, please see photo ) !! Verzending zie info op www.depost.be ( er komen nog wel verpakkingskosten bij ) .! Combineer Uw aankopen om zo te besparen op verzendingskosten !! Veel geluk met bieden !! 1 ESCUDO 1957 / KM 82 ( for Grade, please see photo ) !! 1955 - 2 $ 50 ESCUDOS / KM 78 ( for Grade, please see photo ) ! 2 $ 50 - 1935 / KM 61 - Republica Portuguesa ( for Grade, please see photo ) ! 1960 - 5$00 / KM 84 ( uncleaned - for Grade, please see photo ) ! 1957 - 50 CENTAVOS / KM 81 ( uncleaned - for Grade, please see photo ) !! 1935 - 2 $ 50 ESCUDOS / KM 61 ( for Grade, please see photo ) ! 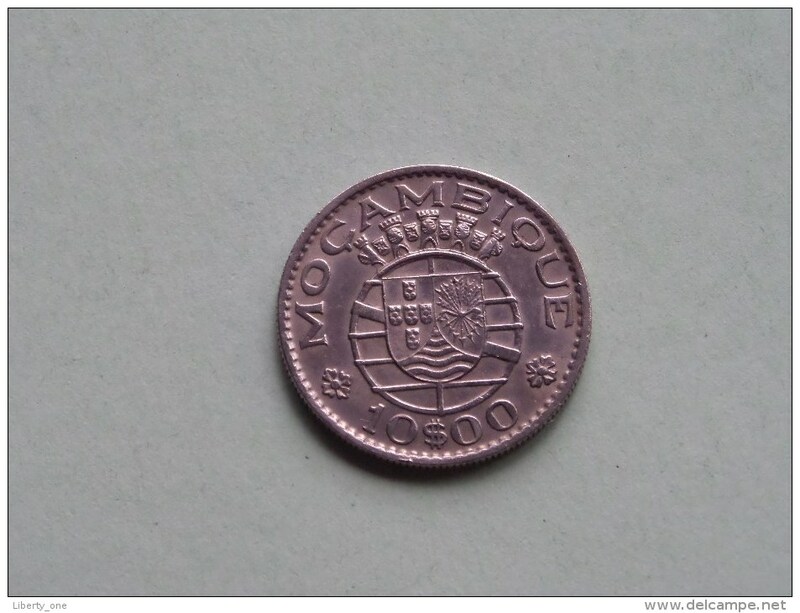 1950 - 2 1/2 ESCUDOS / KM 68 ( uncleaned - for Grade, please see photo ) !! 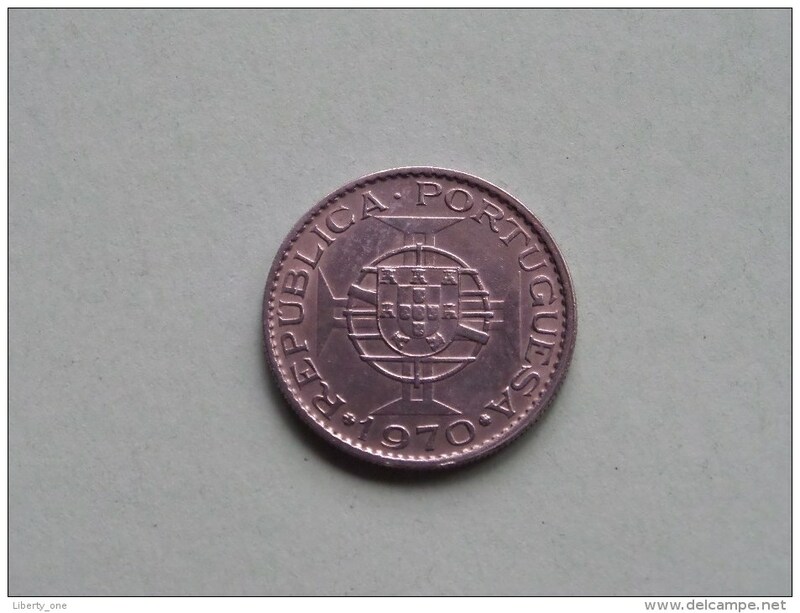 ONE ESCUDO 1950 / KM 77 ( for Grade, please see photo ) !